The situation in Group B is pretty grave for both of these two teams as they only have a point each after three games. The likelihood is that this is a match that will simply determine who qualifies for the Europa League, but neither manager would admit it. The reverse fixture in Holland finished 2-2 as Spurs conceded late on to drop two points. Hugo Lloris was sent off in that game so there are mitigating circumstances, and I think that Tottenham will exact their revenge this evening. 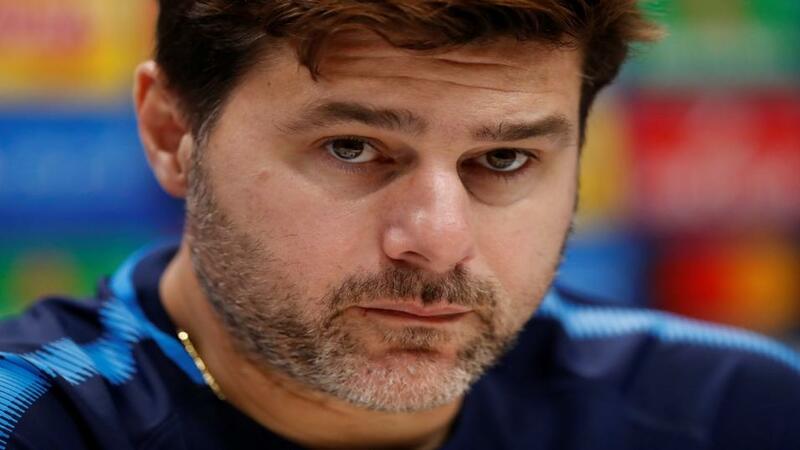 Clean sheets have been hard to come by for Mauricio Pochettino's men of late though, and they conceded another two goals at Wolves on Saturday. That makes it two matches on the bounce to see them win but also concede, and PSV have netted 39 times in 11 outings in the Eredivisie this season. Another team who know where the goal is, is PSG and I have to again back goals when they are involved. This Group is beautifully poised, with Liverpool leading the way on six points, and that should be nine by the time this kicks off. Assuming that is the case, the Parisians really can't afford a defeat here, and even a draw wouldn't be a great result. I expect Carlo Ancelotti's side to go for the win, which would at least ensure that their destiny is in their own hands. The hosts have plenty of attacking talent of their own though, and they warmed up for this with a 5-1 thrashing of Empoli. It was their second game in their last three to see this selection land, and one of those was against PSG a fortnight ago. Back to Group B now and I'm going to sit on the fence and tip the draw between Inter and Barcelona. Lionel Messi has been included in the squad that has travelled to Milan, but there must be some question marks as to how many minutes he will get. A draw for Barca in Italy would see them move on to 10 points with two games still to play, and it would also mean that Inter remain at least three points clear of whoever is in third at the end of the night. The Italians have been in fantastic form of late - nine wins and just one defeat - and while the loss did come against these opponents, it was only a narrow one at the Nou Camp.